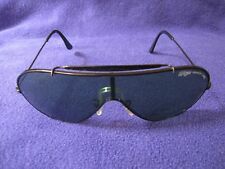 VINTAGE BAUSCH & LOMB RAY BAN CATS SKI AVIATOR SUNGLASSES-(BLACK)-FRANCE FRAMES! 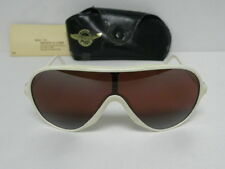 Vintage B&L Ray Ban Cats AS IS !!!!!! 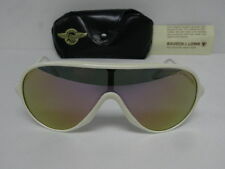 VINTAGE RAY-BAN BAUSCH & LOMB L1725 MOCK TORTOISE WAYFARER II SUNGLASSES NICE! This page was last updated: 19-Apr 12:28. Number of bids and bid amounts may be slightly out of date. See each listing for international shipping options and costs.